Our volunteers are taking our blue and yellow marquee, along with our mascot Sir Whiskers R. Wonky, to the first Old Colwyn Christmas market this year. The market is running over the 15th and 16th December 2018 from 12noon until 6pm. Our stand will be in St John's church yard (Station Road) so please come and see us. 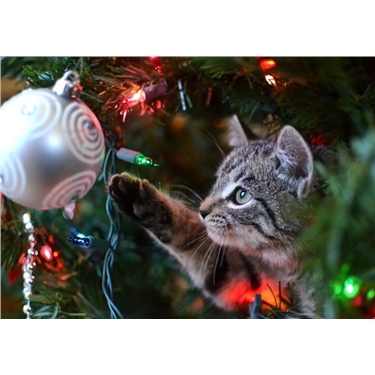 We will have Christmas gift items available and will be raising funds to help cats and kittens all over north Wales. Chat to us on the day about volunteering with us, adopting from us or if you need help with your existing cats.